Nani to Leave Manchester United? Manchester United to Real Madrid, Manchester City, or Tottenham? 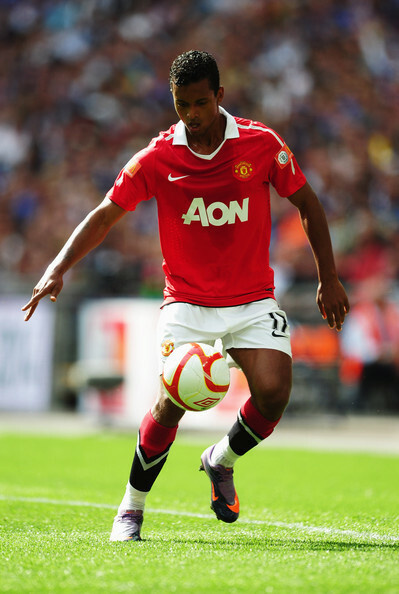 Manchester United winger Nani is reportedly unhappy at the club, and may be forced to leave if the situation does not improve. The winger wants to renew his contract at the club, but the officials in charge of such matters are slow to respond. Consequently, Nani has taken this to mean that he is not wanted at the English club, even though he very much wants to stay. If Nani were to decide to leave, there would be no shortage of clubs waiting in the wings, with Manchester City, Real Madrid, and Tottenham all reportedly interested.